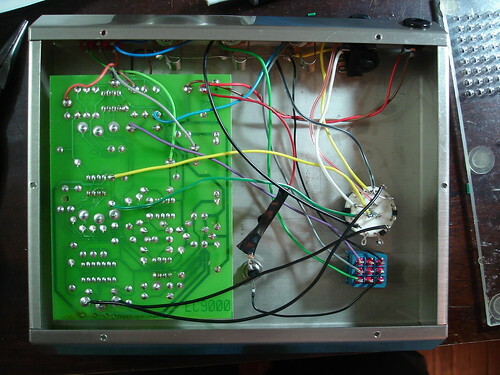 Heavily modified my Frequency Analyzer to utilize a single installed jack to function as either an expression pedal input(without expression pedal in the FA is just as normal) or a Carrier In depending on the position of a switch. 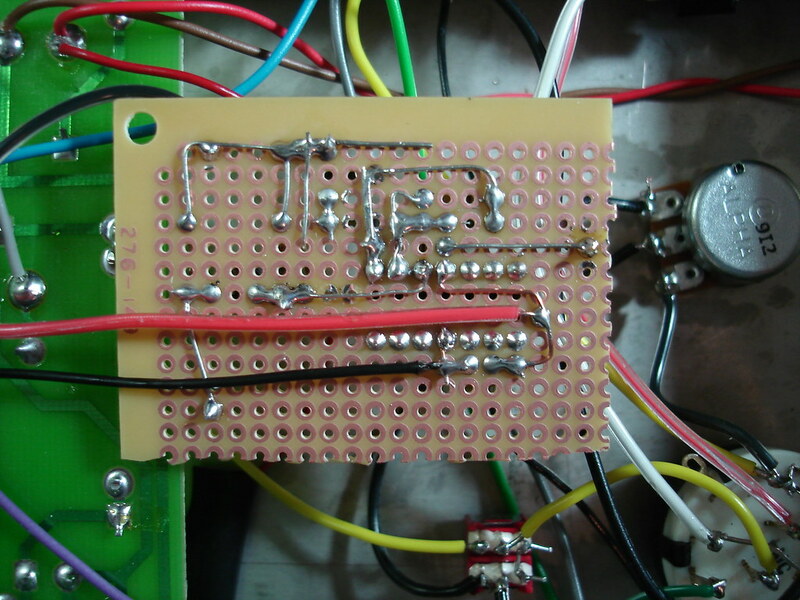 The Carrier needs to be a line level, so I needed a boost circuit built into the pedal, so there’s a dial to control the amount of boost if needed from an instrument input. So low and behold, the Frequency Analyzer with Selectable Expression Pedal or CV Input jack, toggle and pad to accommodate various CV input levels and automatic link of Input signal to Carrier. With LED. I had already installed a jack to be used as an expression pedal on the Shift knob, but we figured out a way to use a rotating switch to toggle the function of the jack between the CV mod, the Expression pedal and a variant of the CV mod where the instrument input doubled as the Carrier (the same as linking the Direct Out to the modified jack). First: The CV Mod/EP Mod single jack with selector switch. Now, the CV should ideally be closer to line level than instrument level, so we needed a boost that could bring instrument to line level. The suggestion was made to check out Ken Stone and I found this schematic. Which can be used to bring an instrument to a line level. 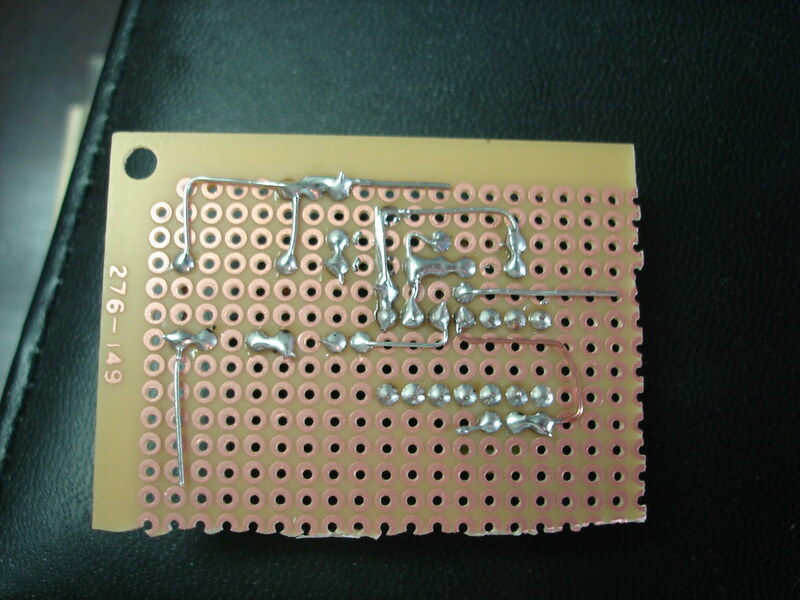 I didn’t have any TL701 chips around, and couldn’t get any on such short notice, but I had a few TL704 chips, which work the same, just with more channels, so the chip is overkill, but functions the same just with slightly different pinouts. Those were taken with the mistake. The problem is on the 10pF capacitor… I mounted it sideways instead of perpendicular going to ground… so yeah, the circuit pictured doesn’t work, but there’s a corrected picture later. In order to make sure the CV level was appropriate when I wasn’t switched to CV Mod mode (normal operation or with the Expression Pedal), I needed to put the boost circuit in a bypass loop, and I also wanted to be able to adjust the overall boost so it was more flexible with different inputs. So I wired a DPDT toggle and a 100k Linear pot offboard to control those functions. Here’s how the whole thing (including the rotating switch to select the function of the external jack and the LED I had added before. Thanks to Julian from Haunting Mids and to Ken Stone at www.cgs.synth.net for helping me figure everything out and with debugging. 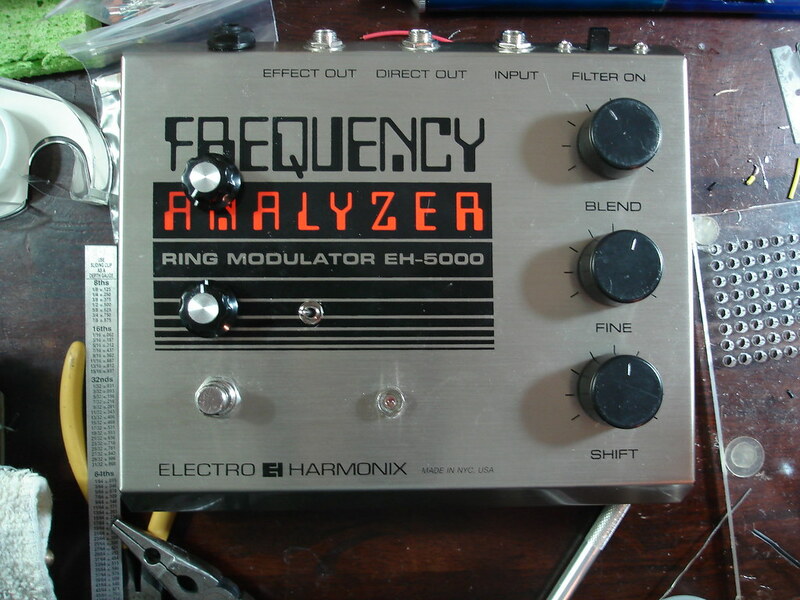 Also thanks to my wife for putting up with me and the unusual noises a poorly wired up Ring Modulator makes! Now, of course a sound clip. First, the totally dry signal. Then the HOG setting that I am using for the demo. Octave slider on the expression pedal, with the heel down position being an octave above my original sound. So it’s a whammy that goes from +1 to +2 octaves. Next the FA with the expression pedal mode. Dry sound into the FA with the Shift knob being moved by the expression pedal. Switch the FA mod so that the Dry output of the HOG s going acting as the Carrier In. The HOG is off, so basically my dry signal is acting as the Carrier. A tracking ring mod in unison. Next, turn the HOG on to that Whammy setting. So my dry sound is the Ring Mod pitch, and the input signal is the Whammy’d. 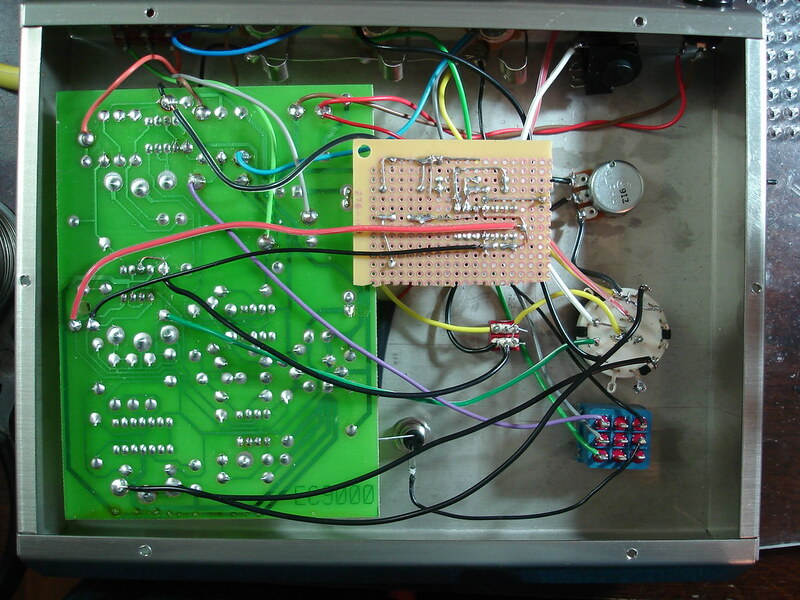 Next I turned on a Micro Metal Muff between the HOG effect out and the instrument input of the FA. So a dirty Whammy sound tracked by my own dry signal. Next I switch the FA so that the Dry Output of the HOG is linked to the Carrier In. So with no other effects it’s the same as the Dry Output of the HOG into the Carrier In. But then I turn on the MMM, so the distorted signal is ALSO the carrier signal. Very fuzzy. Next I switch the output lines of the HOG. So the dry signal from the HOG is the instrument input of the FA. But the Carrier is the effected (Whammy, distortion) signal. At first it’s the same as before, but then when I start pitch shifting the Carrier In it starts to act like the Expression Pedal mode in a way. 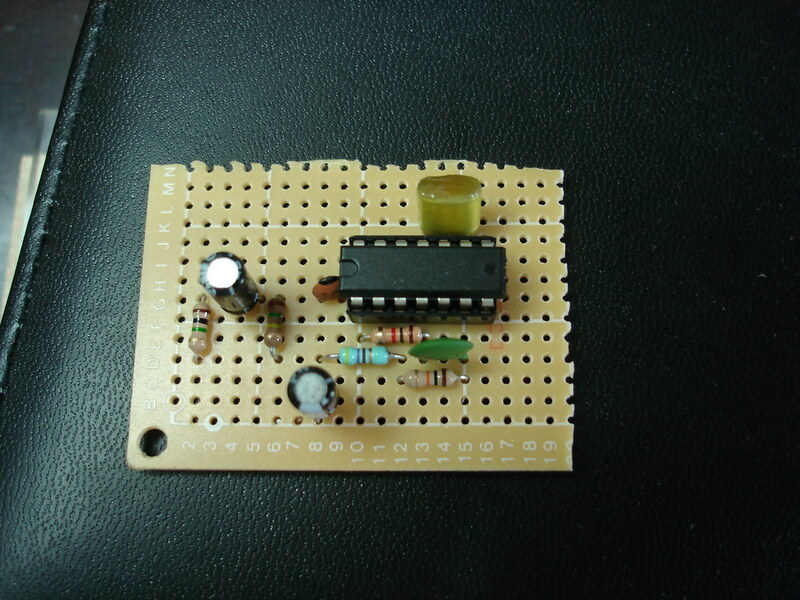 But beyond that I can make the Carrier more complex by adding the Micro Metal Muff. This gets even more interesting when I adjust the blend knob so that more of the Ring Mod sound is prominent and less of my clean dry signal. It gets very intense. I get “file not found”. Is there some sounds I should be able to hear? Bah, typo in the field. Try again. it works now. Hi. Would you be able to point me to instructions on how to add an expression pedal input to control the FA Shift knob? Thanks.